In need of a low cost or budget skip lorry to help you with domestic clearance or removal projects in and around London, Surrey and the South East? JN Skips can help. 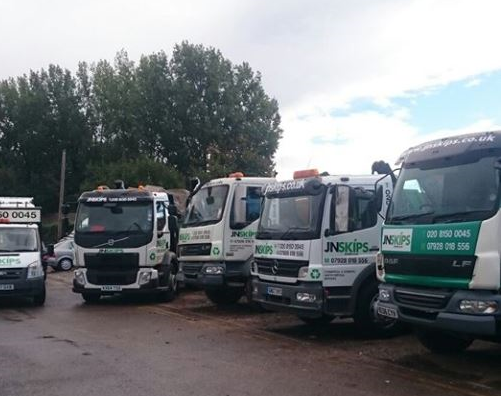 Our experienced team of drivers and refuse collectors are in a proud position to offer disposal and same day skip services throughout the South West, Croydon and beyond – no matter the junk nor trash you need removing, you can hire a skip from us at short notice. We are a company that believes in offering top clearance services at affordable rates – look no further for house or domestic same day skip hire in your region. Looking for mini skip hire ‘near me’? Call us for our best prices and we can arrange same day collection or short notice clearance hiring as you require it. Our reliable team strives to be the best with each and every domestic and commercial job – budget prices, to us, never means a low-quality job. Our mini skip collection and disposal services are available on both commercial and residential bases, though we would certainly recommend using our mini rubbish skip services if you need to hire a skip for a day. Same day skip projects are particularly useful with house clearances and our skip bags and skip bins come with as much room as you require. We’ll park up, allow you to fill up our skip lorry with any trash you need removing, and we’ll be on our way. No need to cart everything to the local dump – cheap, local skip hire doesn’t need to skimp on the quality of care – we’re proud of our friendly approach as well as our dedication to the job at hand. Looking for a reliable, local and experienced company offering competitive mini skip hire prices? 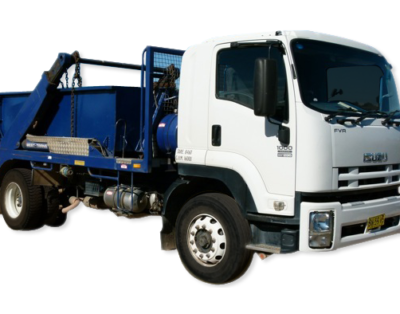 Want to know how much to hire a mini skip for your removal or project? Get in touch with our team today – we’re specialised in cheap mini skip hire and bigger skip hire services for commercial projects or major disposals.  Mini skip hire cost projections will always be offered to you up front so you know exactly what to expect when you rent a skip from us – we’ll offer you a skip rental quote you can rely upon, as well as some of the best timescales in our region. We specialise in same day services, meaning you may even be able to arrange for collection or clearance the same day you call us. 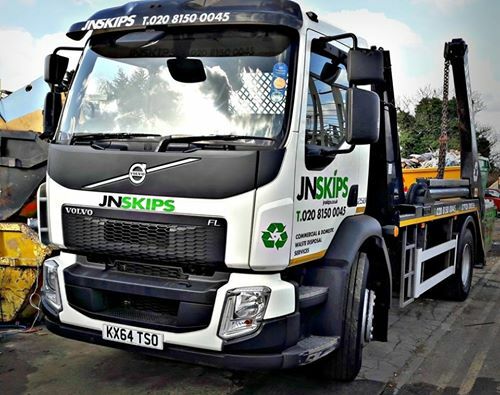 We aim to focus on recycling wherever possible – our fleet of vehicles are fitted for all sizes of skips and are ready to roll out to the South East, South West, London and beyond. JN Skips is a brand you can rely on – with years of experience and genuine passion for helping our customers with even the bulkiest of removals, you can count on us for the best prices. Email us or call us for your free, affordable quote today – no matter what your budget may be! Call 0208 603 7363 / 0208 150 0045 07928 018 556to get in touch with the team.